Left – Sweetheart Plant, this is really easy to grow. 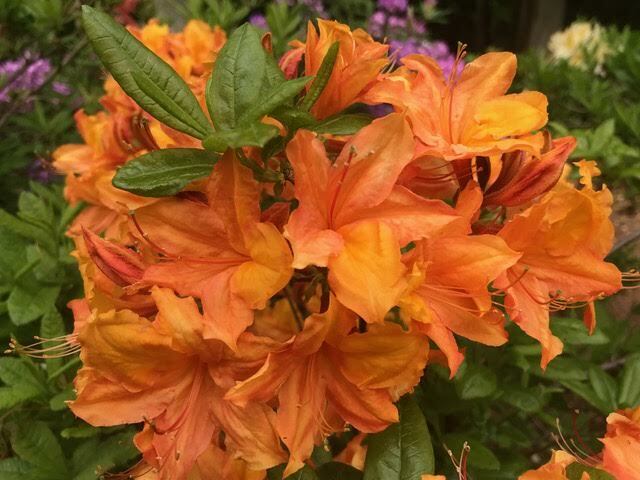 Upper Middle – Begonia from Dibleys of Ruthin. 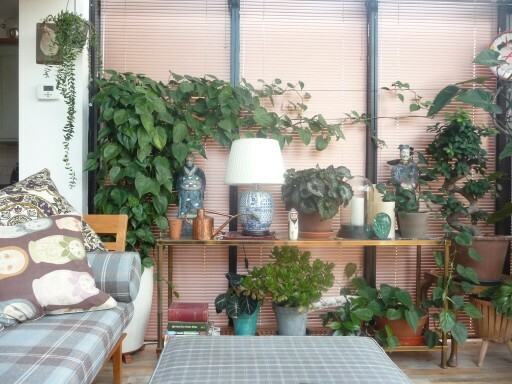 Far Right – Ginseng Ficus from Ikea, in an old terracotta pot. Lower Left – Does Anyone recognise this one ? Lower Middle – Silver Crown. Green is widely recognised for it’s calming effect and I can think of no better way of introducing some calm into our hectic lives than by the addition of a few house plants. The various shades of green afforded by leaves add texture and interest to spaces and can transform an ordinary space into an exceptional one. This is the conservatory at the back of our house being put to good use. Come rain or shine I can satisfy my instinct to nurture a few plants and the reward is a healthy mix of greenery to relax around. It’s a great space to read the paper and particularly restful with the rain pattering on the roof. 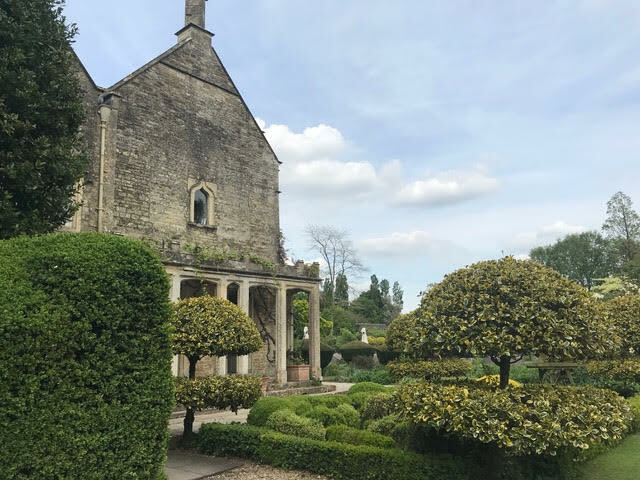 It’s little surprise that plants play such a key role for businesses in attracting customers as well as keeping them happy. 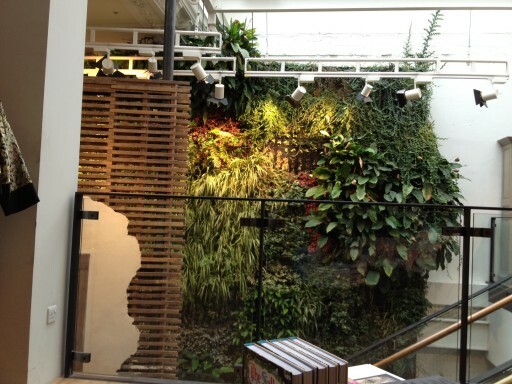 This living wall in Anthropologie, London, is a 200 square metre focal point for the shop spanning three floors. 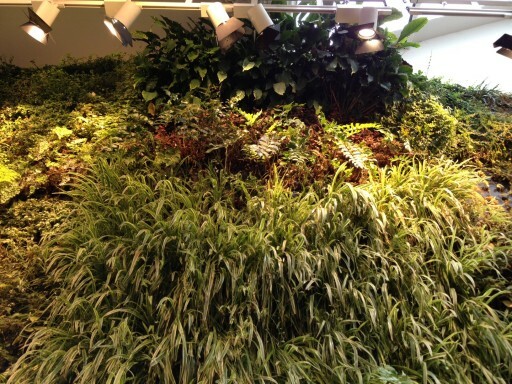 Irrigated by rainwater the wall contains fourteen different types of plants. No wonder the staff are always smiling. 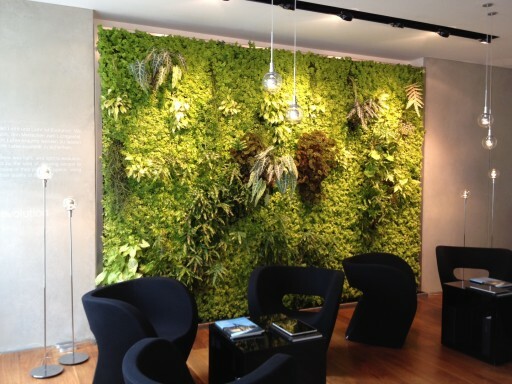 Finally here’s another living wall spotted in a lighting shop in Munich. Unfortunately it wasn’t for sale !